New Road Hotel will be opening its doors in Whitechapel, London, this December. Inspired by the increased popularity for social living and accessible luxury, the new concept hotel will be offering guests everything they need, and nothing they don’t. 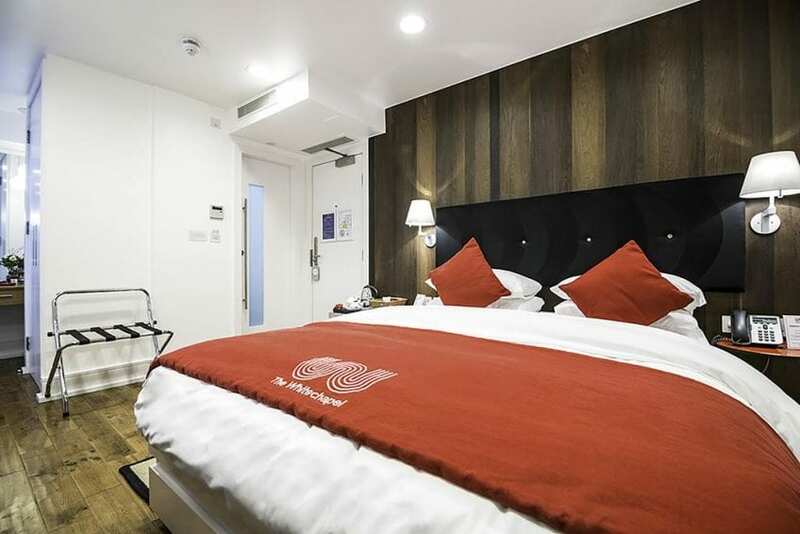 Independently owned, this 80-room boutique hotel will fit perfectly into the East London scene, ideally placed for both leisure and business travellers alike with easy links to all the sights of London and the City. New Road Hotel will boast Mr White’s English Chophouse run by Marco Pierre White, serving up only the best cuts of meat cooked to perfection to hungry Londoners flocking to the restaurant for a taste of Marco’s famed culinary excellence. Nightly rates at New Road Hotel will start from £169 per room on a bed and breakfast basis.